iCloud Photos (which Apple previously called iCloud Photo Library) is wonderful when it’s working. 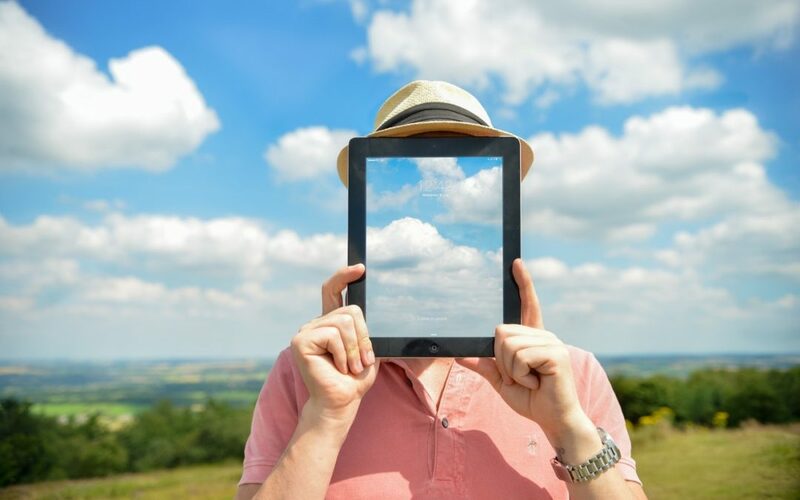 Take some photos on your iPhone and they appear on your Mac and iPad a minute later. Delete unnecessary shots and edit the others on your Mac and your iPhone and iPad reflect those changes almost immediately. But what if changes aren’t syncing? Photos in iOS and macOS can pause syncing for a variety of reasons, sometimes it doesn’t restart when it should. 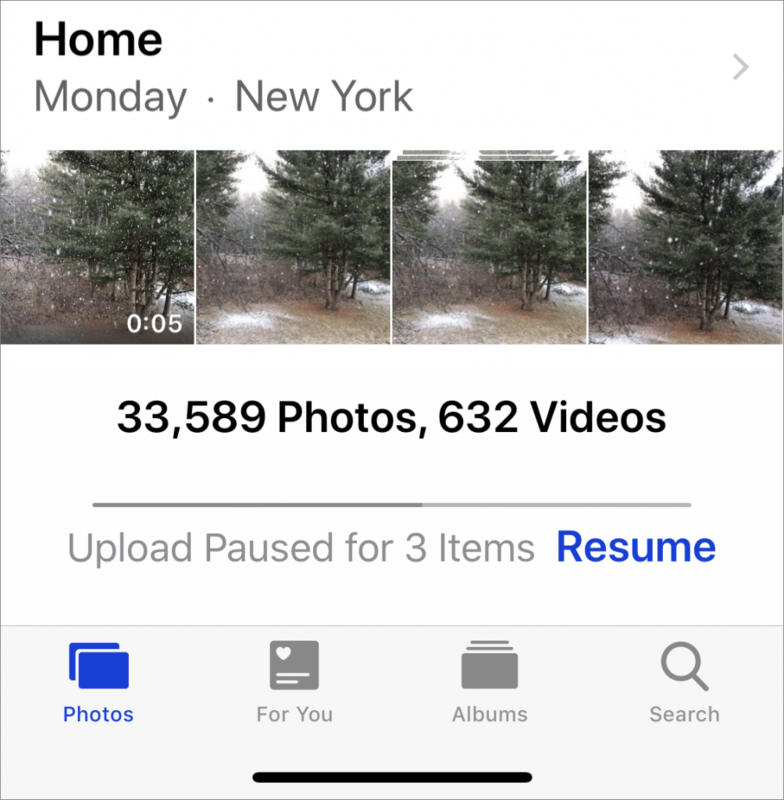 To see if this is happening - go to the very bottom of the Photos view in Photos where it lists the number of photos and videos you have stored. Below that number is the sync status - if it has a reason and a Resume link click or tap Resume to start it again.